Pligg is an open source CMS that lets users submit and vote on content. If you’re looking to create the next Digg or reddit, this is the software to use. But what about Pligg hosting? 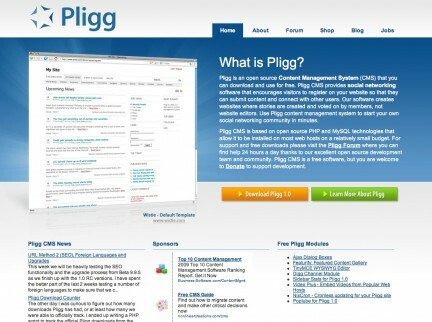 Any host that can handle more popular CMS’s like WordPress and Joomla should play fine with Pligg. Look for a provider that uses a LAMP configuration (Linux + Apache + MySQL + PHP). Unfortunately, other database types like PostgreSQL and SQlite are not supported. When determining how much space and bandwidth you will need, keep in mind that dynamic content management systems tend to use quite a bit of CPU and memory. You will likely need to move to a VPS or dedicated server before you start using huge chunks of data transfer or fill up a 1 TB hard drive. Consider how many simultaneous users your site will have when determining hosting requirements. 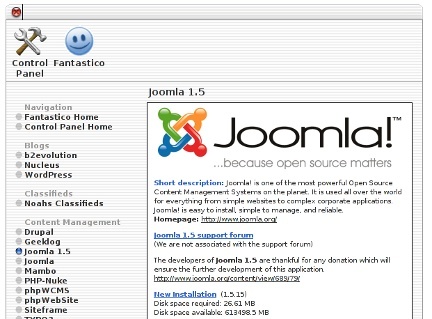 Looking to run a CMS like WordPress or Joomla, but don’t know how to install it? Thankfully, many hosts offer automated installation of the most popular scripts and content management systems out there. Often called one-click installation or Fantastico (cPanel hosts only), the service is generally offered for free. Simply choose the software you want, enter a few details, and go! 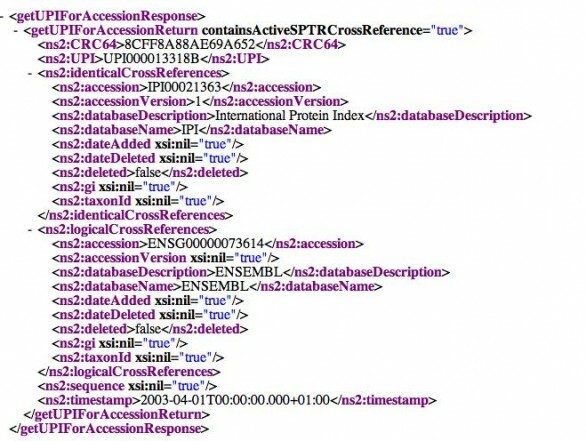 Depending on the control panel used, you may or may not need to create a mySQL database. 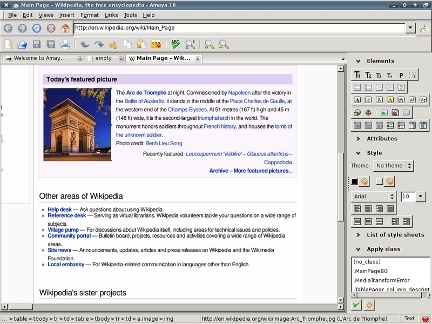 Some of the most popular content management systems available via one-click installation include the forum software phpBB, blogging platforms like WordPress, MediaWiki for wiki sites, image galleries, and Joomla/Mambo. Offerings vary significantly from host to host, however. These days, it seems like every small business wants its own web store. There are a variety of ways to set one up, but one popular solution is osCommerce, a free Open Source CMS that will quickly and easily set up an online store for you. OsCommerce will work on any web host that supports the latest versions of MySQL and PHP. There are thousands of free themes and add-ons as well, so if it doesn’t already do something you need, getting the software to do so shouldn’t be a problem. 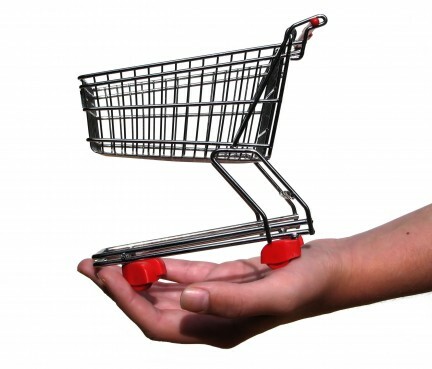 And of course, a shopping cart, account registration, and support for a variety of payment methods are included. Ancient backups you forgot even existed. Of the three things listed above, CMS platforms for scripts you installed some time ago but never touched again pose a major security risk. This is because they are often outdated and thus easy for hackers to target. Even worse, the CMS or script may have never been fully configured. Anyone who visits the right page could be able to continue the installation process. I also find cleaning out my server files makes it easier for me to find the stuff I want later on. Not only that, but it goes a long ways towards conserving disk space. 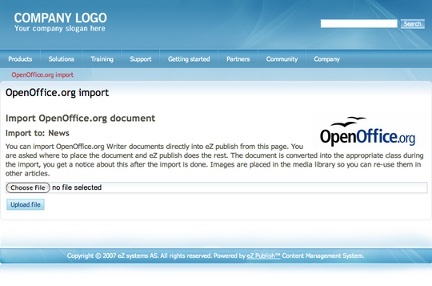 Question: I’m torn between two content management systems (CMS). 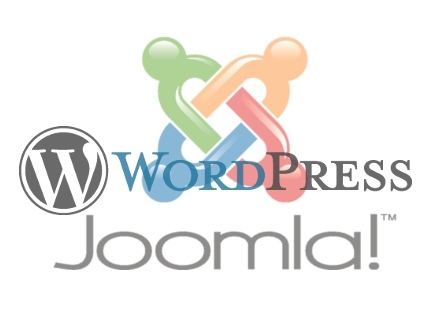 Should I choose Joomla or WordPress? Answer: There are hundreds of content management systems and tens of really good ones, but two very popular ones: Joomla and WordPress, are often highlighted. The truth of the matter is that there are benefits and drawbacks of both, and the one that will work best for you mostly depends on your needs and preferences. 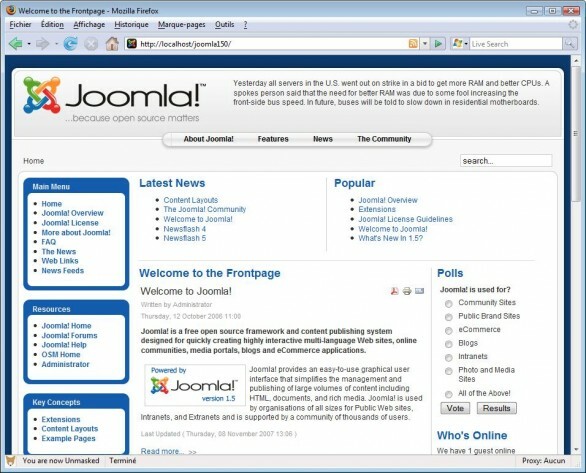 Joomla is a large multi-functional CMS that is highly extensible and very customizable. Your website could be anything from a storefront with an ecommerce shopping cart to photography portfolio featuring a gallery of your work. The frontend, templates, and arrangement of modules are all subject to your imagination. It can also function as a blog or news magazine, but in that category it is a sloppy second to WordPress. WordPress was primarily created as a blogging application. Since then, however, it has grown into a full-featured news creation and management tool. With it you can have a single user blog or a multi-user site complete with user bios, advertisements, etc., all extended through the plugin interface. Installation, setup, and extending of WordPress has become very easy, arguably easier than Joomla, and WordPress suits those who do not need all of the extra bells and whistles of Joomla.